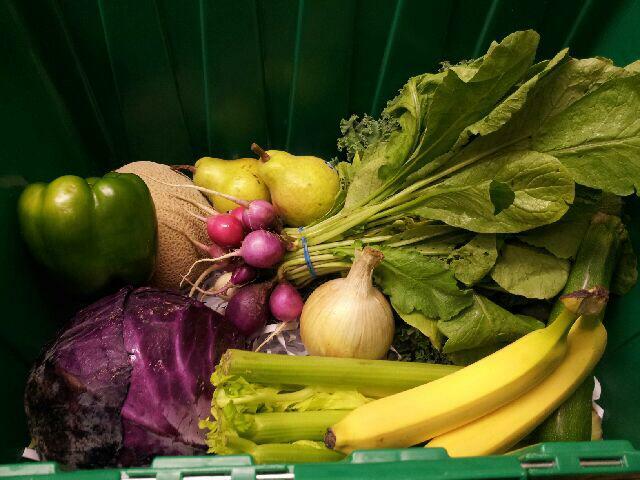 Beet Box Offers Healthy Options and More for Thanksgiving. Thanksgiving is just two weeks away and we are already planning some great food offerings for you that week. As stated in last Friday’s email we will be offering a number of food options from the Beet Boxkitchen as well as a few items from Cocomo Confections. If you would like to preorder items you may do so by using the website under a “Thanksgiving Tab.” You will be able to order these now but will not be charged until your delivery Thanksgiving Week. Please note***any payment that does not process the morning of your delivery will NOT be delivered. Below is the list of items that we will have available. You will also have the option to order them Prebaked or Ready to Bake. When orders are placed you will receive an email with what you have ordered asking which way you would like to receive your order. If you have any questions please let me know. All Pans will be half steam pans or 9x12x2 unless stated otherwise.